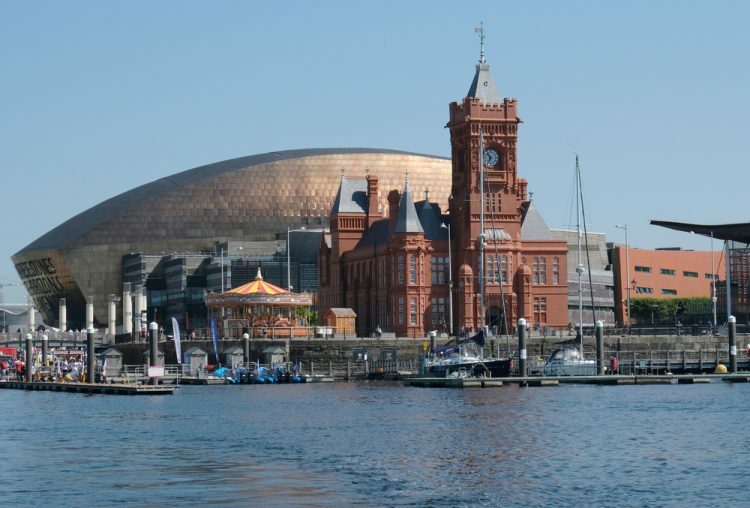 Wales is fast-becoming the destination of choice for senior executives looking to advance their careers and seize the opportunities being created by many of the country’s leading public, private and third sector organisations. Dr Marc Pollentine, Associate Consultant at Odgers Berndtson (Wales), said: “The pace of change taking place throughout Wales right now is simply breath-taking. This is having a significant impact on the attractiveness of Welsh-based organisations themselves and the whole nation in general. “Just a few years ago we would talk about the investment and development plans that had been earmarked in places such as Cardiff and Swansea especially. Today, many of these projects have either been fulfilled or are visibly underway. Indeed, over the last 12 months, Odgers Berndtson (Wales) has been appointed and successfully fulfilled several high-profile roles, including those of Dame Shan Morgan, Permanent Secretary to the Welsh Government. “One of the key lessons we have learned over the last year or so is that economic predictions can – and often are – wrong. This time last year, it was suggested that confidence in the Welsh and wider-UK economy would slide, but the opposite happened. This comes on the back of a clutch of new high-profile Non-Executive assignments that it is current working on, including Chair of Admiral Financial Services, Trustees for the Welsh National Opera, and Trustees of Aberystwyth University.